Rotronic is an international development and manufacturing company that offers a wide range of products and solutions in the B2B segment. Founded in 1965, the company is headquartered in Switzerland and offers solutions for measuring and monitoring relative humidity, temperature, CO2, differential pressure, pressure, flow, dew point, and water activity. The company began the digital transformation already in the year 2000, investing in automated data transfer (machine-to-machine). 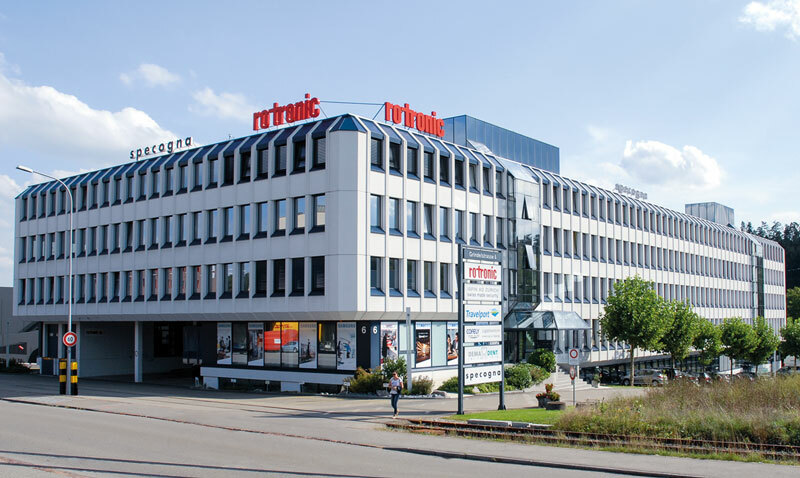 With the development and launch of its RMS monitoring software, Rotronic further strengthened its position as a key supplier of measurement solutions. It includes handheld instruments, transmitters, laboratory solutions as well as data loggers and monitoring systems. The humidity sensors in the Hygromer series, developed by Rotronic, are the clear choice whenever reliable and repeatable humidity and temperature measurement is crucial. Typical applications for our products include the food and pharmaceutical industries, meteorology, print and paper, the agricultural industry, drying processes, ventilation, air conditioning and many other advanced industrial applications.